The news that leaves you… Spel bound! 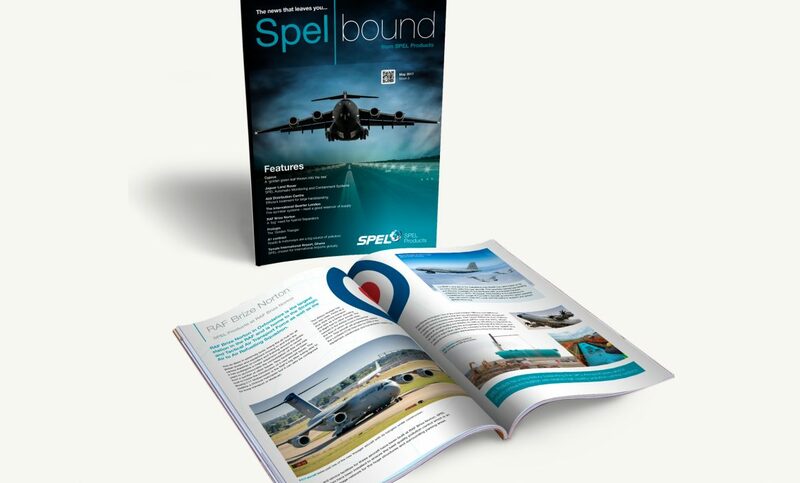 We designed and printed the lastest issue of SPEL’s newsletter. Issue 3 features interesting client case studies from the likes of Jaguar Land Rover, Aldi and RAF Brize Norton.